Introducing Shelley Scott, Director of Shelleys Property Management, trading as Ray White – Next Step Realty Ltd.
Shelley has worked in the real estate industry for the past eight years, honing her skills as a senior accredited property manager and a leasing consultant. Her attention to detail, professionalism and absolute passion for the industry are qualities admired by her peers and clients. She prides herself on her work ethic and high standards, as shown by maintaining a low rental arrears rate. 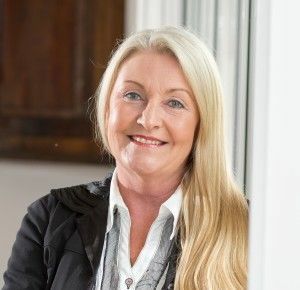 In 2016 – Shelleys Property Management Ltd was launched, providing her with the opportunity to build and grow a business that will allow her to offer the best possible service to both landlords and tenants.